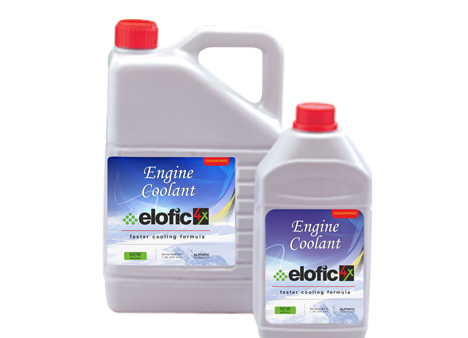 The fundamental functionality of a coolant in any fixed or mobile automobile machinery comprises of balancing the heat emitted by the internal combustion of the engine, as well as protecting the engine from freezing in the extreme cold temperature. In addition to protecting the machinery’s engine from overheating, the task of the coolant is to prevent it from freezing. A working coolant showcases a fluorescent greenish-yellow colour; long-life coolants are orange in colour. The ideal time period of changing a coolant should be once in 2 to 3 years, as it loses its properties after that, unless it is specifically formulated as a ‘long life’ coolant. 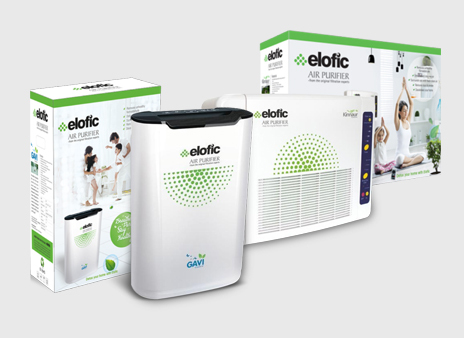 At Elofic, our competent engineers and quality auditors guarantee that the products manufactured excels every quality criteria and benchmarks framed according to the global standards. 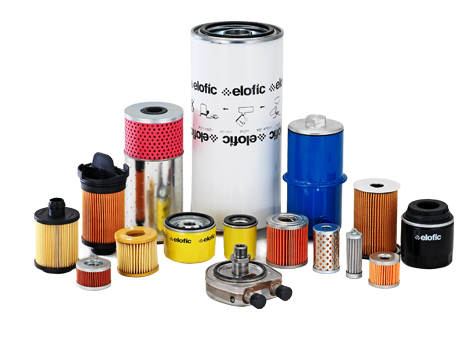 The upkeep of the valued fixed and mobile assets of our clientele is our topmost priority. In two variants i.e Concentrate and ready to use. 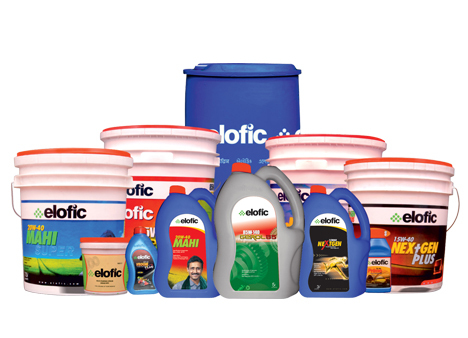 Pack : 0.5, 1, 2, 3, & 20 Ltrs. Colours available: Blue, Green and Red.